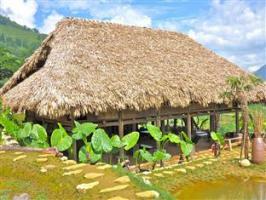 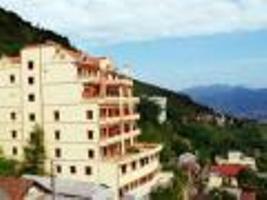 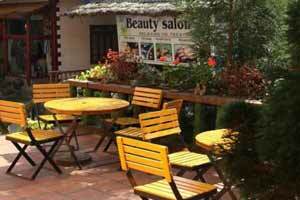 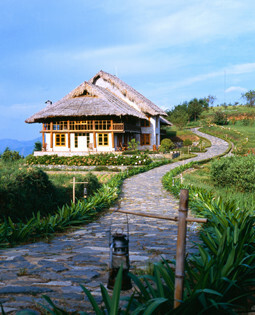 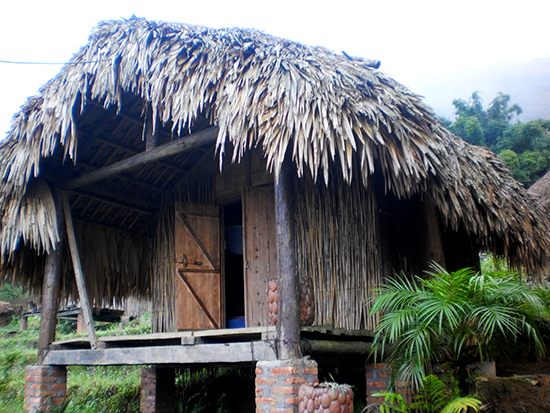 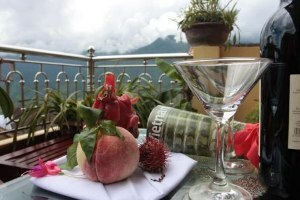 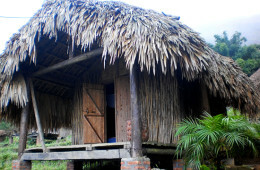 The most popular hotel for a group of travelers in Sapa is the Bamboo Hotel. 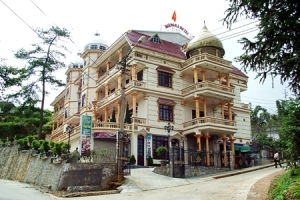 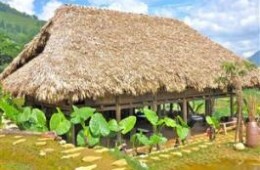 It is widely advertised to agencies in Hanoi and around Vietnam with the tour packages. 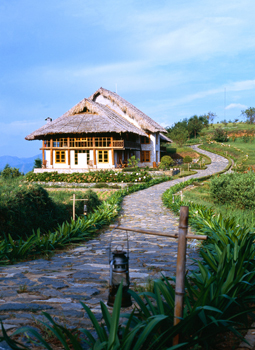 So, if you are booking tours in advance with a travel agent, the Bamboo will be the number one in terms of rates and availability. 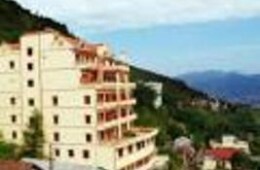 However, you can book the hotels yourselves via Agoda, bookings or with us (First Choice). 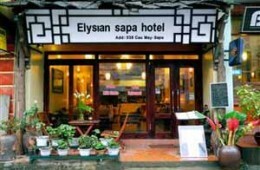 For families, try to book the Eden Sapa Hotel or Sapa rooms. But for businessmen, it is better to stay at Victoria Hotel & Spa. 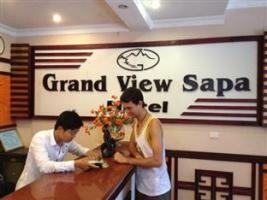 It is managed by Thien Minh Group and the facilities are all in good conditions. 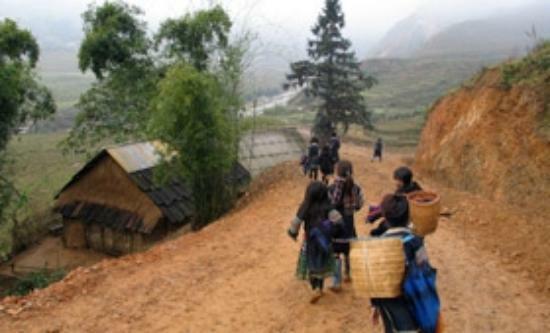 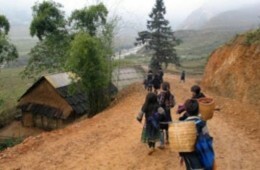 If you are of adventure, get in mind the Ecologe Sapa by Topas Travel.